Mr. Li holds a Bachelor degree in Mining Engineering from KunMing University of Science and Technology in China. 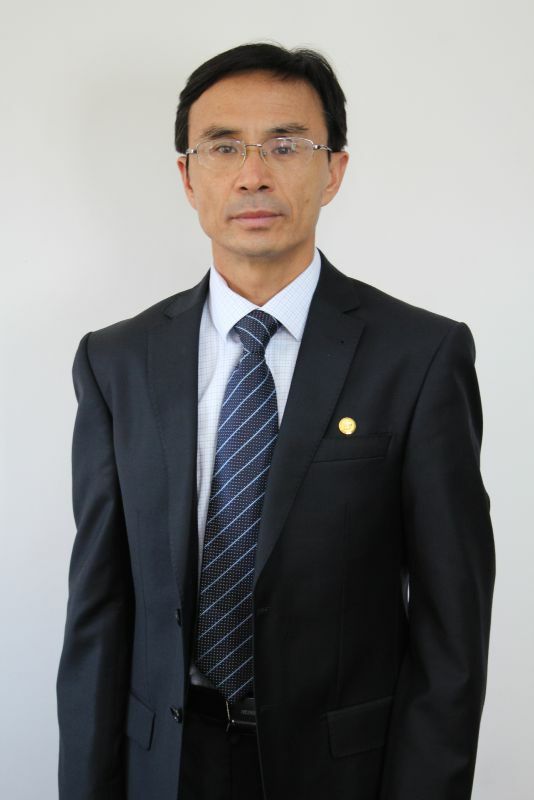 He has over 30 years’ experience in mining and civil engineering construction obtained through working in China for the Jinchuan Group and Africa including other foreign jurisdictions where he managed multi-million Rand projects. Mr. Feng Tao holds an MBA from Schulich School of Business, York University, Toronto CANADA and a Bachelor of Law degree from Jilin University, Changchun, China. He has over 15 years progressive experience as Financial Director/CFO and Board member in various companies including listed company in Shenzhen Stock Exchange, specializing in resources and Auto industries. Working in Africa for over four years already. An expert in project finance, portfolio management and legal affairs. He is experienced in fiscal financial planning and budgeting process with superior analytical aptitude for cost saving and management control of companies. Mr Morule's stakeholder relations experience spans almost two decades. He served the South African Government for some 14 years, during which time he held the position of Deputy Director General in the Free State and North West provinces. 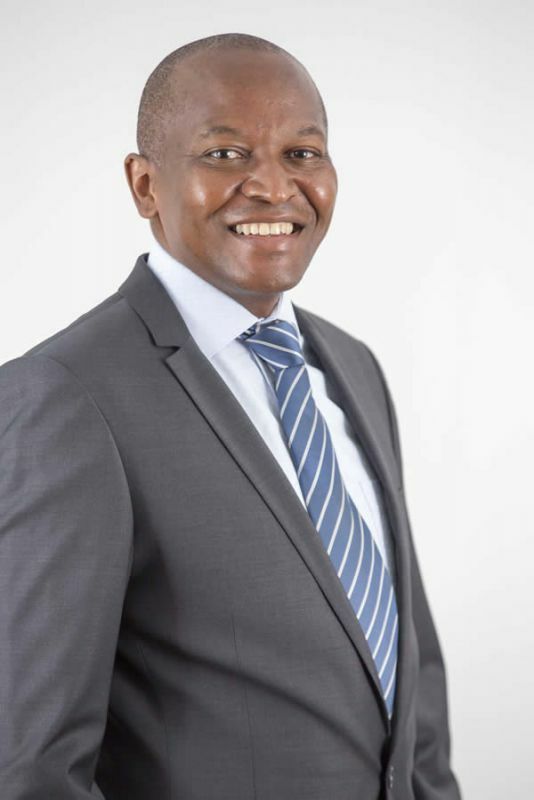 Before joining Wesizwe in January 2012, he worked in the information technology sector, holding the positions of Executive Director for Government Affairs at Microsoft and as the Governmental Programmes Executive for sub-Saharan Africa at IBM. He previously served on the Microsoft SA board of directors, as Chairman of the Information Technology Forum at the American Chamber of Commerce, as Council Member at the South African Chamber of Commerce and Industry, as an Executive Council Member of the Information Technology Association, and as a Member of the Black Executive Forum. Mr Mothomogolo started his mining career with AngloGold 17 years ago, progressing through the ranks to attain a middle-management position. He then joined De Beers Group as a Projects Mining Engineer in the planning and projects departments at Cullinan Mine. He joined TWP Projects, where he attained the position of Senior Projects Manager and work on projects in countries such as Zambia, Tanzania, Zimbabwe and Botswana. During this time, he consulted to Wesizwe on the Bakubung Platinum Mine project. 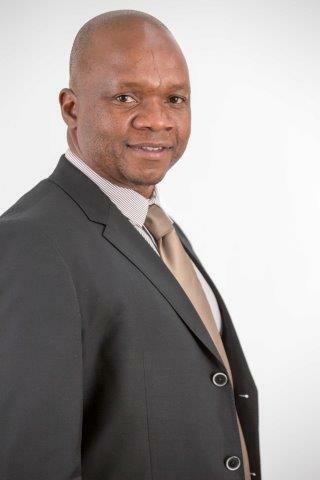 He attained the position of Senior Projects Manager and was also a member of the TWP shadow board before he joined Wesizwe as a Project Executive in May 2011. He is a Member of the Council of Southern Africa Mining and Metallurgy, and of the Public Advisory Committee on Mining for the Engineering Council of South Africa. He gives an annual lecture on project management in the minerals industry and mentors young engineers about to embark upon their mining careers. 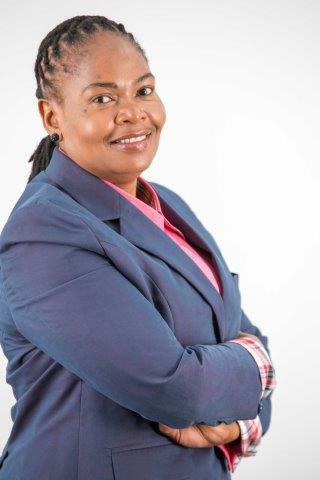 Prior to joining Wesizwe in the capacity of Human Resources Executive, Ms Ramaboa has been in the HR field for 16 years and holds a BA Honours Human Resources Development (RAU); BA Honours in Social Work (Unizulu); and a Diploma in Project Management (Cranefield College of Project and Programme Management). She has previously worked in a number of industry sectors including Communications, Brewing, Consulting, Banking, Maritime and Mining. She was previously a social worker for 8 years. Ms Mhlongo joined Wesizwe as its Company Secretary in January 2013. She is admitted as an Advocate of the High Court of South Africa and holds a B Juris, LLB qualification (UNISA 1987 and 2001) and a Diploma in Legislative Drafting (Vista 2001). She is a member of the Compliance Institute of South Africa and the King III Committee. 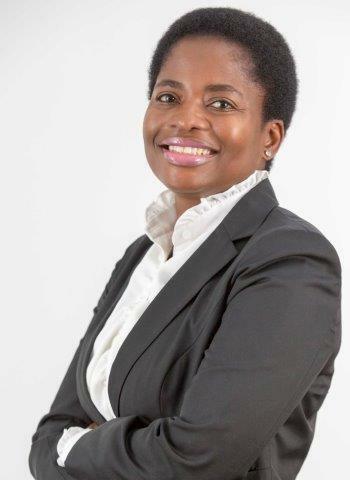 She has also completed a Certificate programme in Investment Appraisal and Risk Analysis (Queens University, Canada 2003) and a Board Leadership Programme (GIBS Johannesburg 2006).